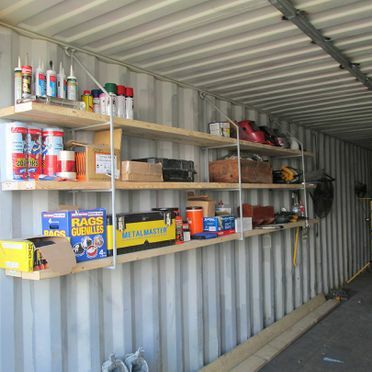 At Container Resale in Burlington, you don’t have to accept the basic box. 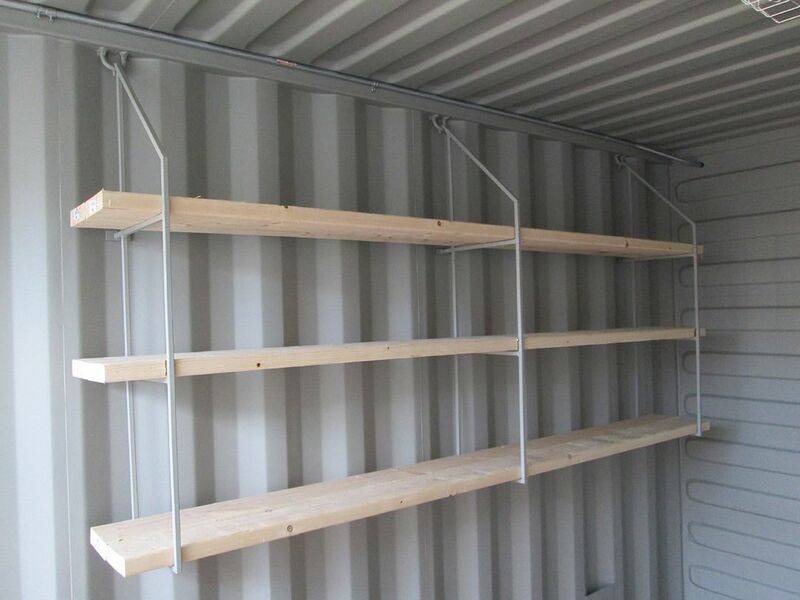 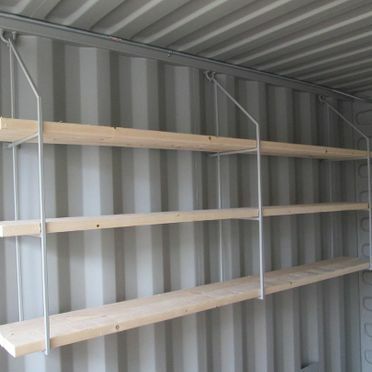 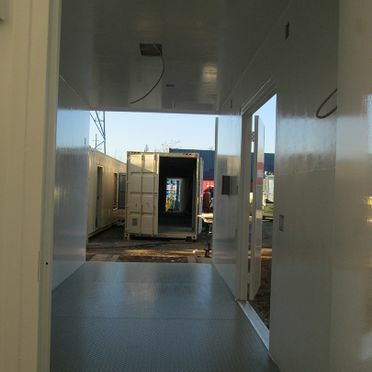 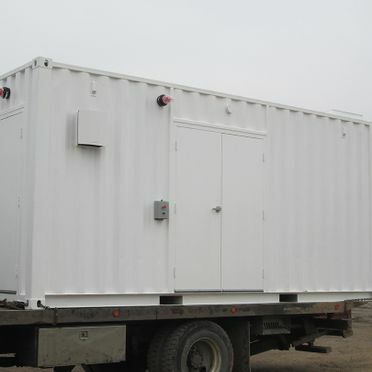 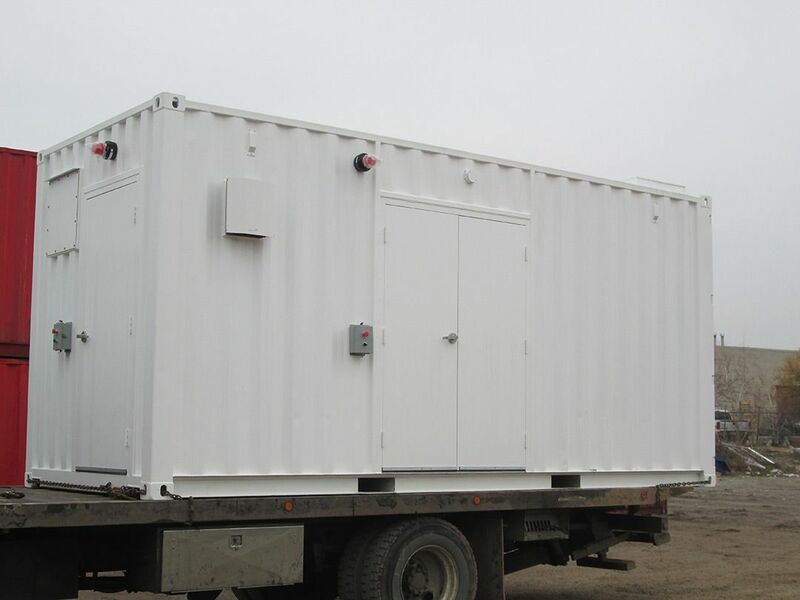 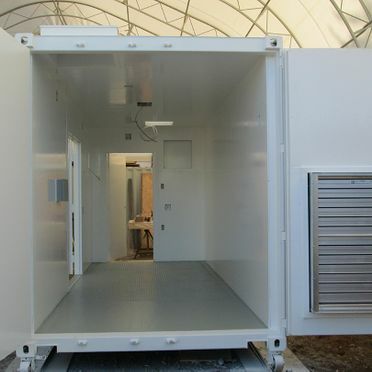 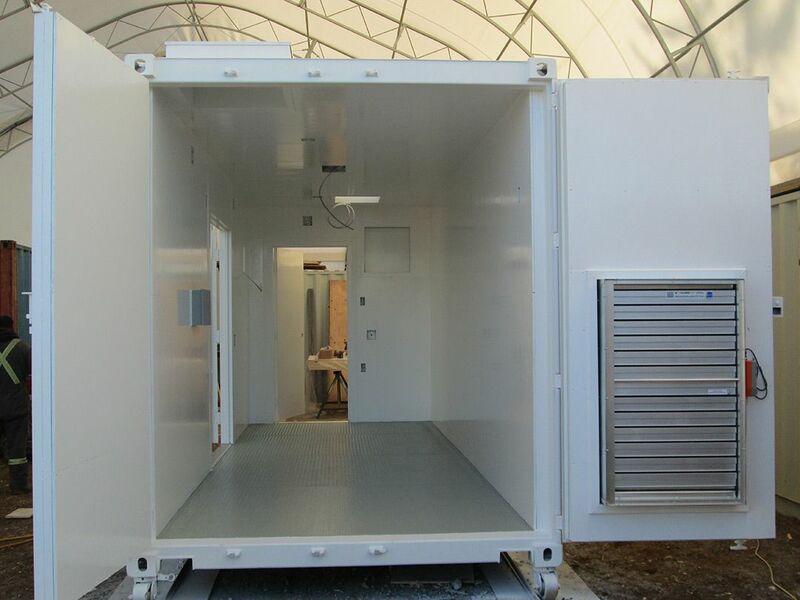 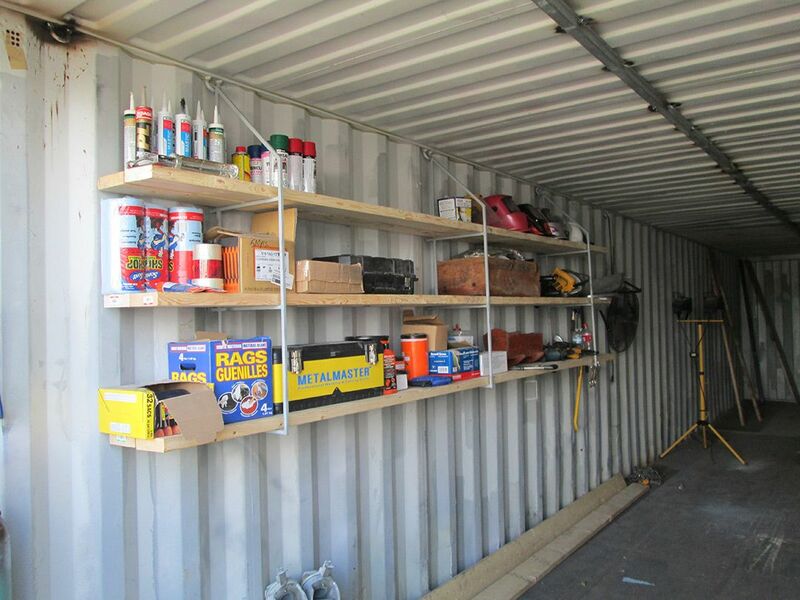 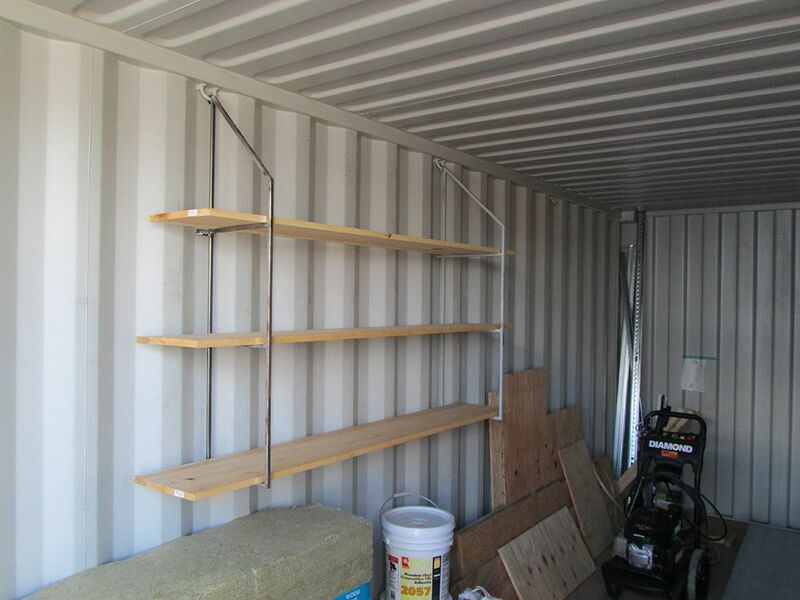 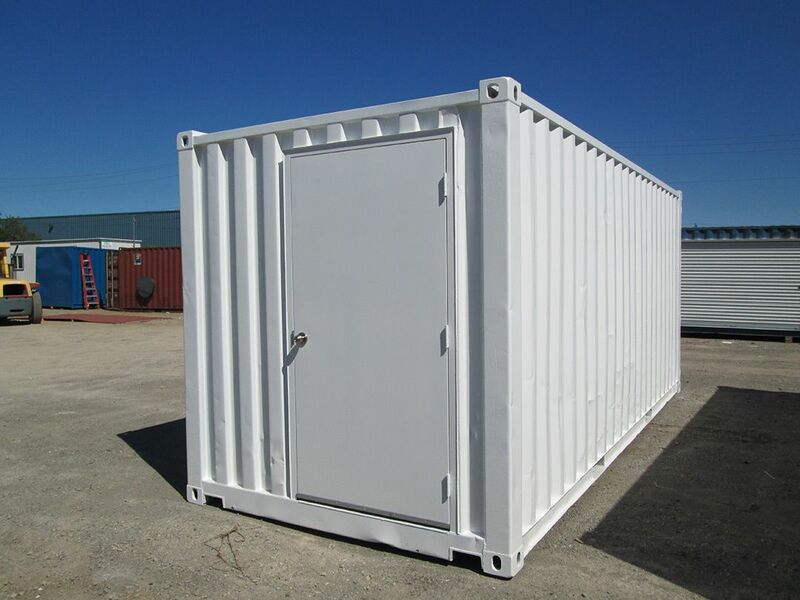 Along with our standard containers and custom sizing, we also offer a range of services and accessories for you to further customize your container to your needs. 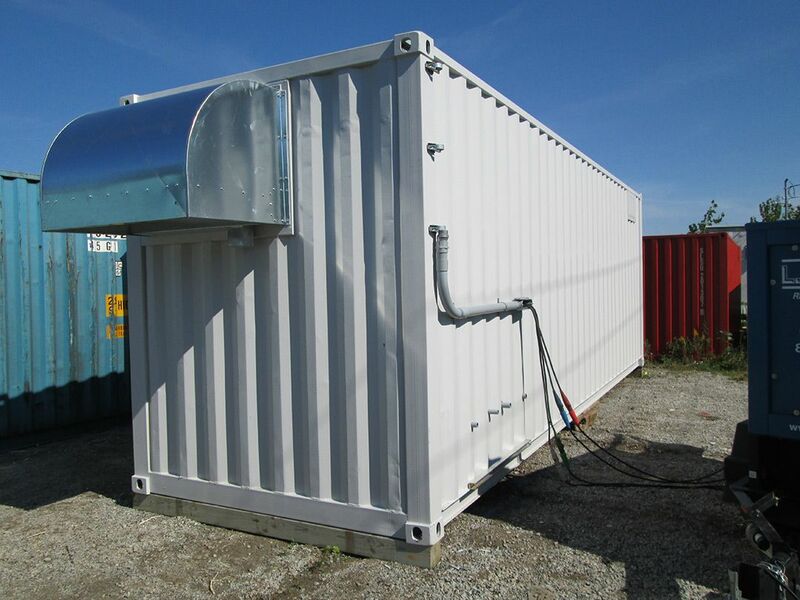 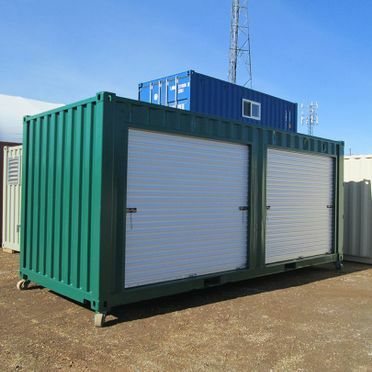 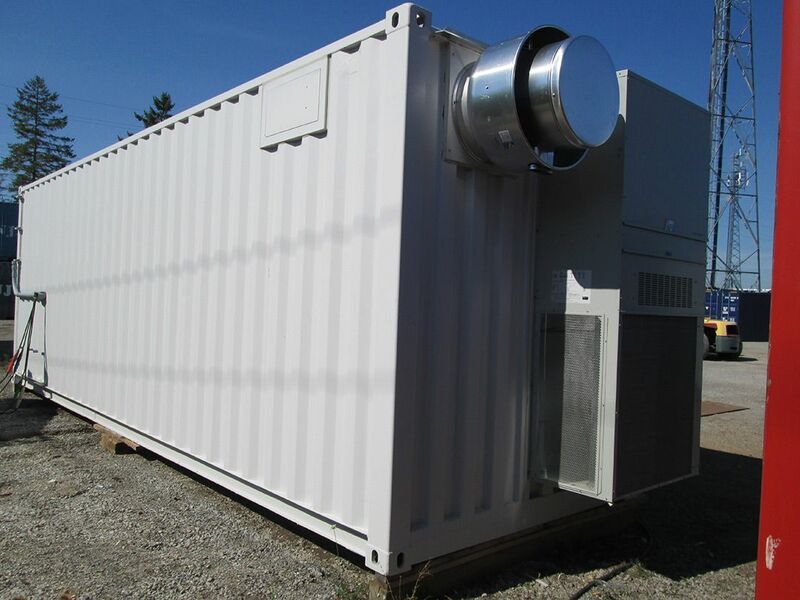 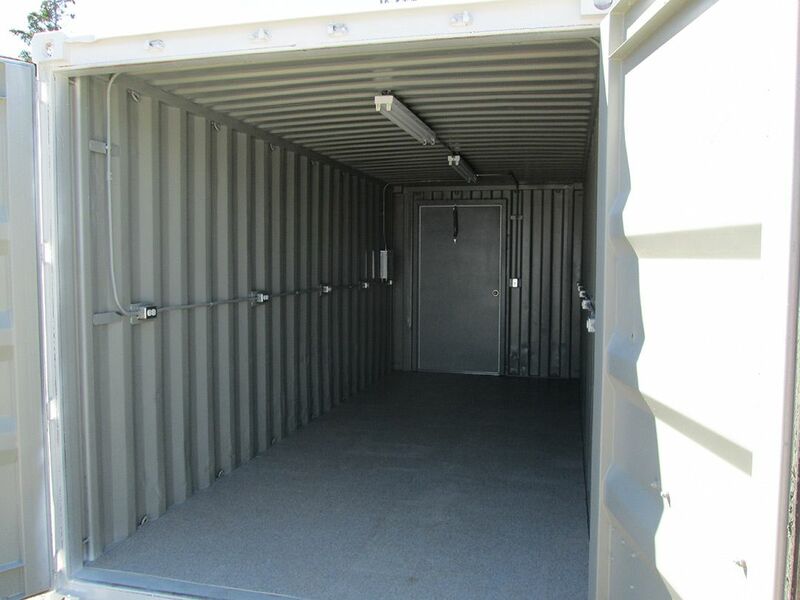 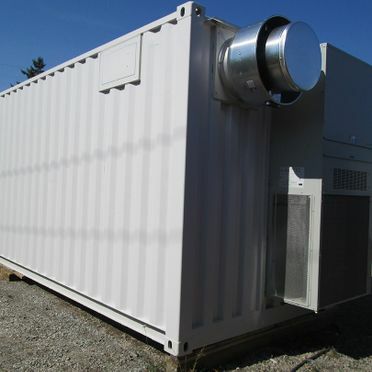 Whether you need ventilation systems or floor replacements, Container Resale can help you outfit your container with the right features. 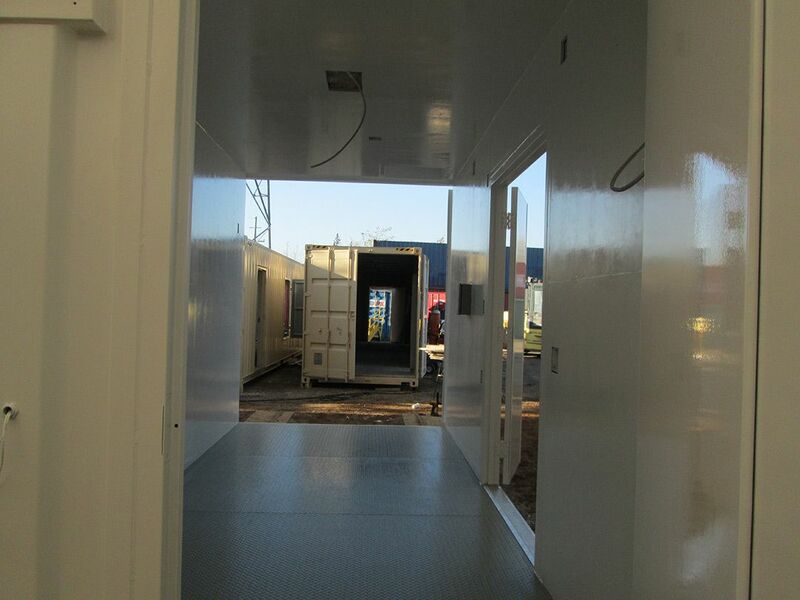 Electrical: lighting, heating, air conditioning, outlets, etc. 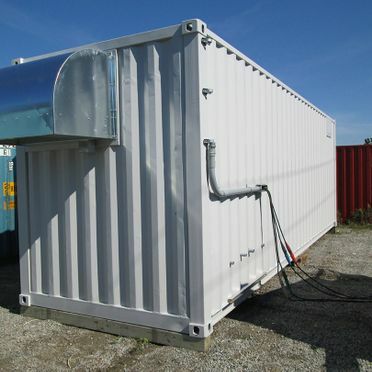 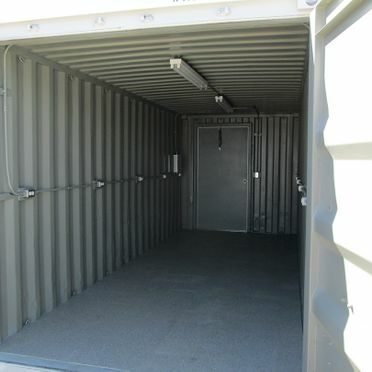 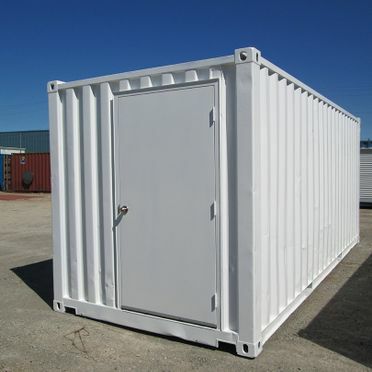 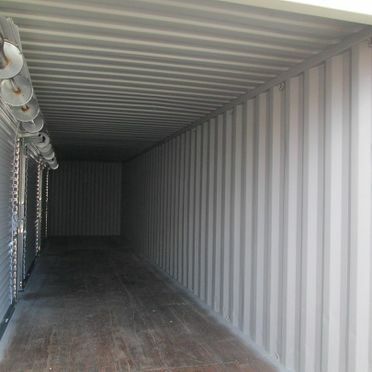 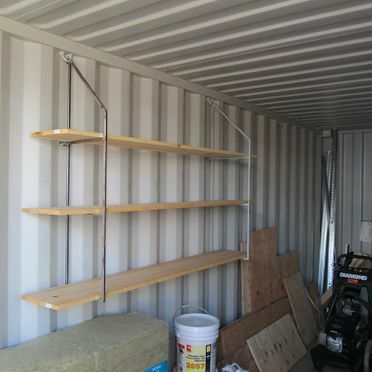 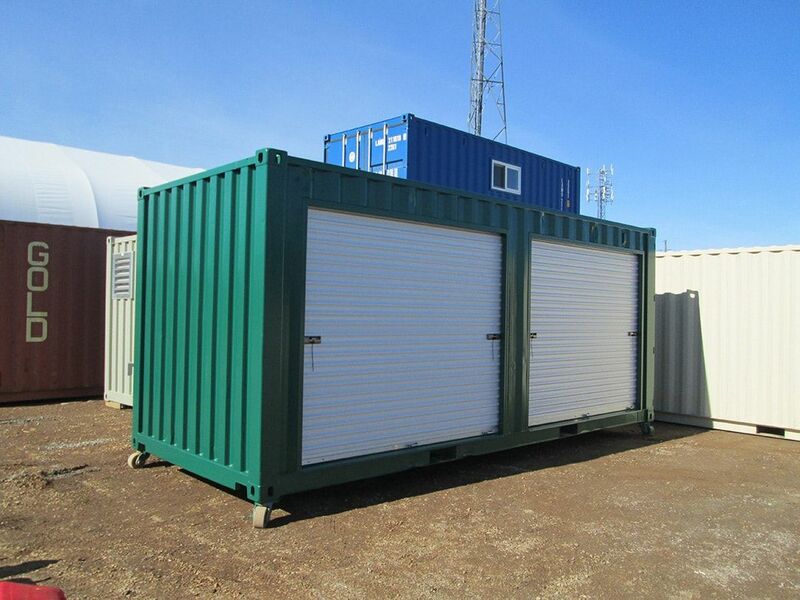 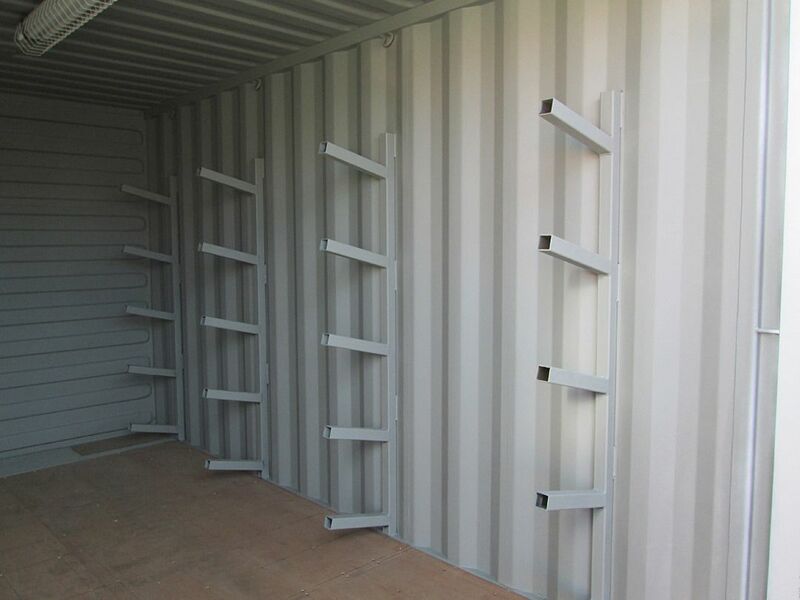 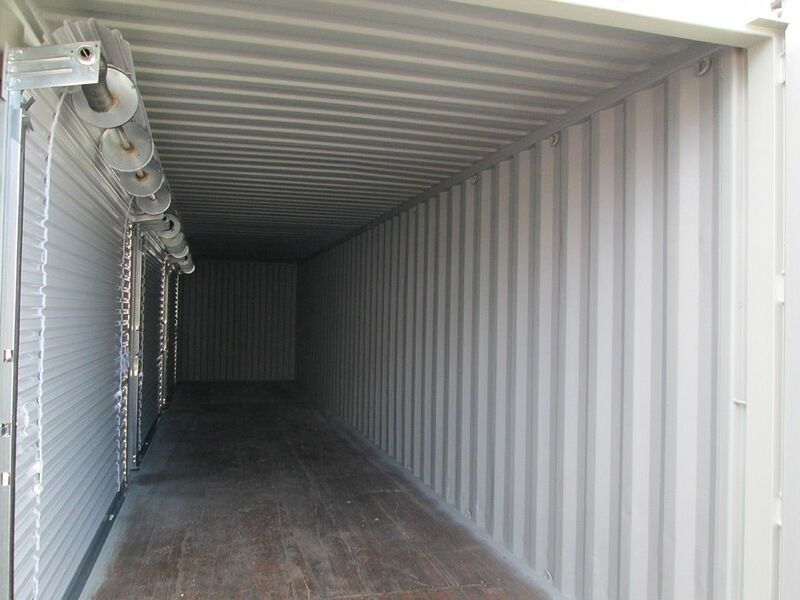 If you have any questions about the right features for your container, please contact us at Container Resale. 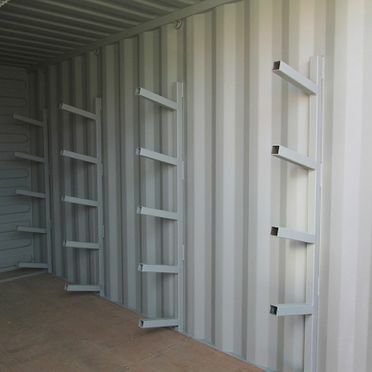 We would love to help you..